CNN seems to be setting the wheels in motion for a lawsuit against the White House regarding the revocation of reporter Jim Acosta’s press credentials. Appearing on CNN’s “Reliable Sources” this Sunday, ABC’s former White House correspondent Sam Donaldson made the claim that Jim Acosta and CNN had already filed a lawsuit against the Trump administration over the White House’s decision to revoke the reporter’s press pass. "I hope I'm not mistaken, but it's my understanding that CNN and Acosta have sued, that there will be a court hearing on Tuesday on this very matter that we've been discussing," Donaldson said. Donaldson claims that he has already been asked to prepare an affidavit to be submitted to court, likely due to Donaldson’s own reputation for confrontation with the White House, including trading personal insults with President George Bush in 2006. 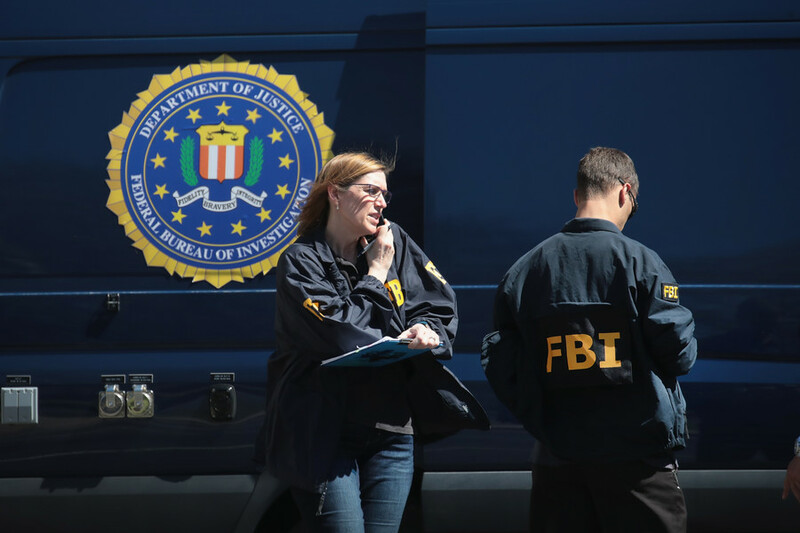 Donaldson also said that he had sent Acosta an email which encouraged him to “Keep it up”, and not to worry about the “vicious attacks” and “threats”. CNN released a statement saying no decision has been made as of yet on the lawsuit. The network has reached out to the White House on the issue but has “gotten no response”. Sunday’s “Reliable Sources” also featured constitutional lawyer Floyd Mayweather who emphasized that CNN would have a “really strong lawsuit” if they chose to proceed. Last Wednesday White House press secretary Sarah Sanders made the announcement that Acosta’s press pass had been suspended as a result of a tussle with a White House intern over a microphone following his sharp back-and-forth with Trump during the President’s post-midterm Q&A. 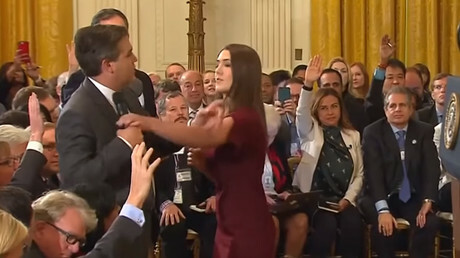 Acosta has disputed the accusation claiming he never put his hands on the young woman. 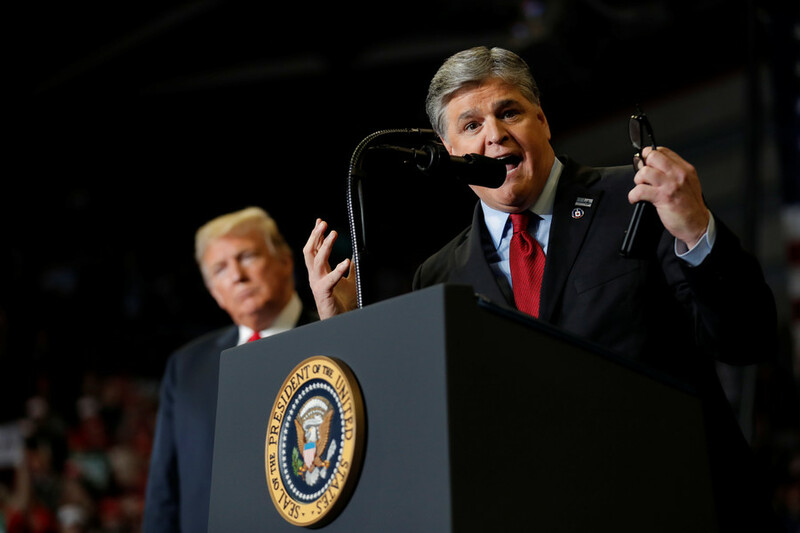 The controversy was exacerbated after claims that the White House was sharing a doctored video of the incident from pro-Trump conspiracy show Infowars in order to justify their decision. Acosta’s critics, on the other hand, claim that the minimal editing simply provides a more detailed view.